“[C]omputers are complements for humans, not substitutes. 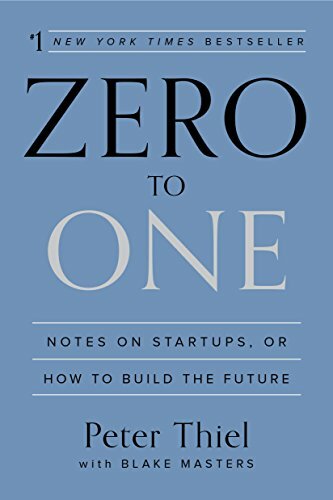 The most valuable businesses of coming decades will be built by entrepreneurs who seek to empower people rather than try to make them obsolete.” -Peter Thiel. In the mid-2000’s, one of PayPal’s biggest problems was that it was loosing $10 million to credit card fraud every month. Since it was processing hundreds of transactions per minute, it was impossible to manually review each one. At first PayPal tried to create a fully automated system to detect fraud in realtime and cancel the fraudulent transactions. But the fraudsters quickly learned which transactions got canceled and changed their tactics to avoid the fraud system. 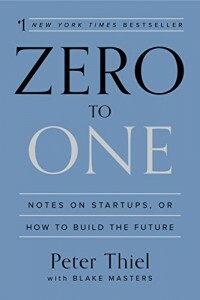 PayPal solved the fraud problem by taking a hybrid approach where the computer would flag suspicious transactions and human operators would make the final call whether the transaction was legitimate. After implementing the hybrid approach PayPal turned a profit for the first time. Thiel provides another example involving LinkedIn. He says, “Recruiting is part detective work and part sales: you have to scrutinize applicants’ history, assess their motives and compatibility, and persuade the most promising ones to join you. Effectively replacing all those functions with a computer would be impossible.” Yet LinkedIn aimed to change the way recruiters did their job, rather than replace them. Today, more than 97% of recruiters use LinkedIn. Thiel notes that in 2012, one super computer was able to identify a cat with 75% accuracy after scanning 10 million thumbnails of YouTube videos. He says “That seems impressive—until you remember that an average four-year-old can do it flawlessly.” He concludes that humans and computers are not more or less powerful than each other, but rather they are categorically different. Whether this remains to be true far in the future, it appears true at this time. 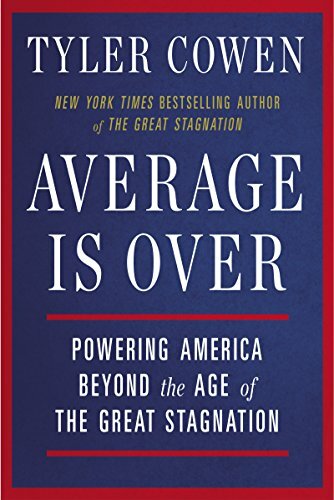 Tyler Cowen makes a similar argument in Average Is Over: Powering America Beyond the Age of the Great Stagnation. Cowen cites a military general who remarked that “Our number one manning problem in the air force is manning our unmanned platforms.” According to the Air Force, it takes 168 workers to keep an unmanned Predator drone in the air for 24 hours. 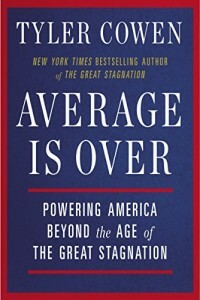 Apart from certain STEM fields, Cowen also sees marketing and management as important to the future economy.